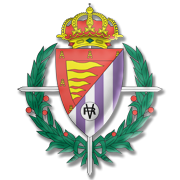 Eibar and Athletic Club, the two Basque sides, face each other at Estadio Municipal de Ipurua in what is expected to be a close encounter. 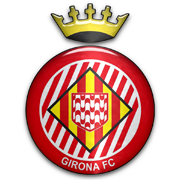 Los Armeros did not make a flying start to the season, but they head into the local derby following a thrilling 3-2 win at Girona. 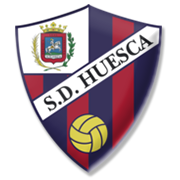 Eibar regained a much-needed confidence, therefore, we predict that they are going to grab something from Sunday’s football match. The Lions, on the other hand, did well to hold Barcelona at Camp Nou, but they were then beaten by Real Sociedad in front of home fans. Athletic Club are eager to put an end to their six-game winless run in the Spanish top flight, but seeing that los Armeros produced a fine display in the victory over Girona, we believe that there is a big value in betting on draw. Sergi Enrich is a product of Mallorca’s youth academy. The 181-cm-tall striker was born in Ciutadella, Spain on 26 February, 1990 and he began his senior career at Mallorca. Enrich played 83 league games for Mallorca B, while making 6 appearances for the first team between 2010 and 2013. During his spell at Mallorca he played for the likes of Recreativo and Alcorcon on loan and in 2013 he signed a two-year deal with Numancia. Sergi Enrich scored 26 goals in 76 league appearances for Numancia, but on 12 July, 2015 he joined Eibar to play in the Spanish top flight. 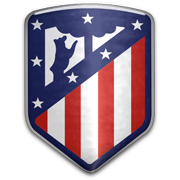 The Spanish attacker made 35 appearances for los Ameros in the 2015/2016 season, scoring seven goals in the process. Sergi Enrich’s market value was €4 million in July, 2016 and it has to be noted that his contract with Eibar expires on 30 June, 2018. His maternal family name is Ametller.